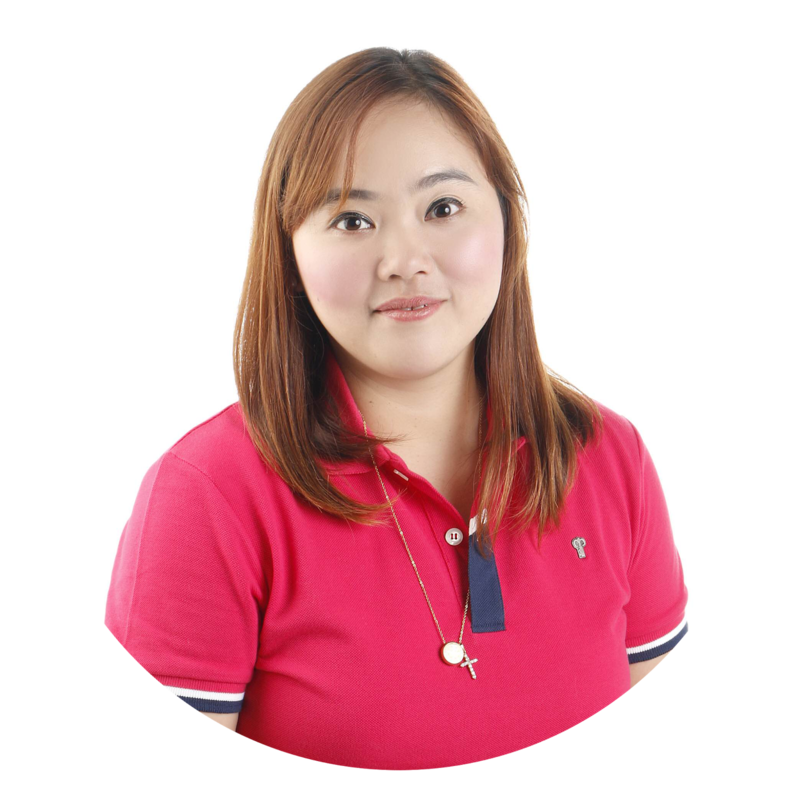 Finance, money talks and planning for the future seem to be a topic that us Filipinos don't like talking about. It's like the pink elephant in the room suddenly makes an appearance and we get uncomfortable facing the reality of life. The result, only a few Filipinos actually invest in a sound company that offers health and life insurance. Let's face it - we only think about our current state of health when we get sick. Have you looked at your lifestyle? 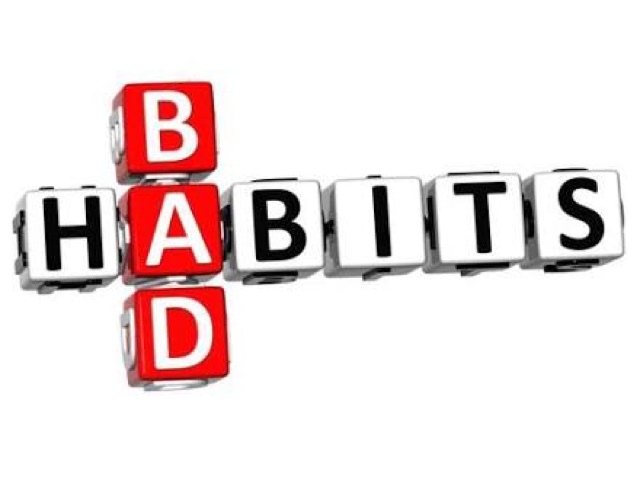 Your eating habits? 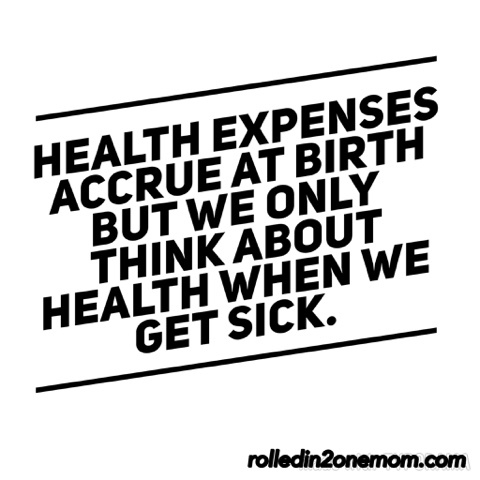 If there's one truth that we have to admit, health expenses accrue at birth and it is important that we have something saved or invested that would help us with said expenses. We haven't even discussed the current Health Care system in the country yet. 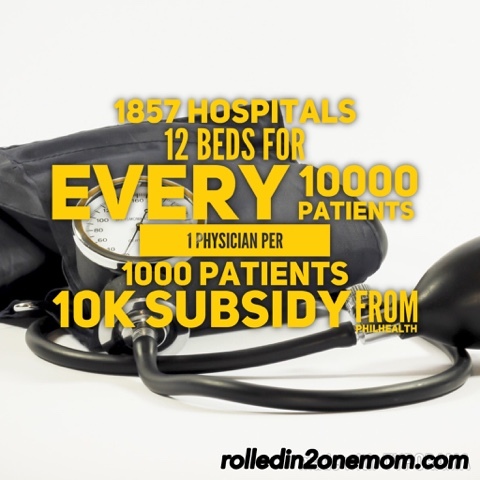 There are only 1857 hospitals in the country and there are only 12 beds per 10,000 patients, 1 physician per 1,000 patients and only P10,000 pesos will be subsidized by the government. This is a glaring reality we must all accept. It is up to us to protect ourselves and our loved ones. I am one of those people who failed to get insured the moment I could afford it. So when my Dad suffered a heart attack and had to undergo angioplasty - we were lost. We didn't know how to fund the expenses that reached millions of pesos in total. Ding! Ding! Ding! We actually relied on some of these. We had to pool our savings but what he didn't mention was that we also had to seek help from our Local Government Officials and PCSO. Imagine how shameful it can be to ask others for money just because we didn't take it upon ourselves to secure the future. Needless to say, we are still deep in debt and are still paying some of the money that we owe. We had to make a total lifestyle adjustment. It was difficult to face and I know, things will never be the same again. Breaking the rules - taking short cuts, always finding a way to evade the law. We find it depressing talking about finances, health even death - we refuse to acknowledge the realities of life. But in my opinion, it is mostly the lack of knowledge and our refusal to ask about it that hinders us from getting insured. In short, an insurance is a form of protection for what could happen in the future. It is your investment for a worry-free now and assured tomorrow. There are some things that you need to consider when you decide to get a health plan for you and your family. 1. Check up - know your current state of health. 3. Budget - assess what you can afford to shell out monthly, quarterly or weekly. By doing so, you will know that you will be able to keep your payments. 4. Shopping - look around, research. 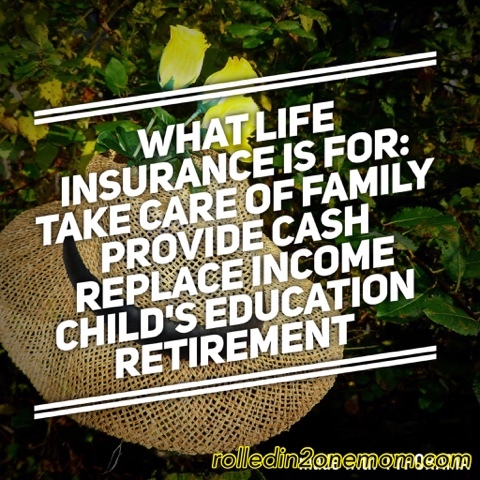 There are a lof of companies that offer affordable plans/insurance like SUN LIFE . 5. Read the Fine Print - know what your getting into. 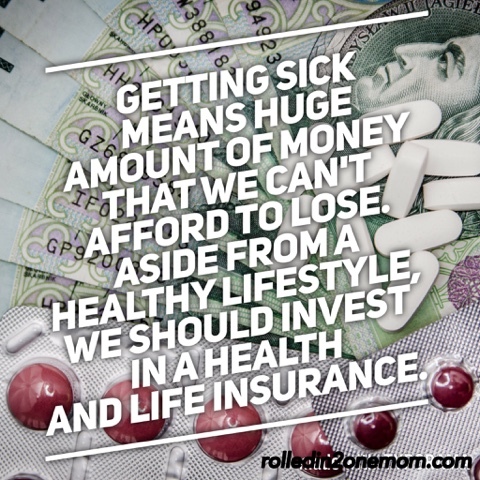 You must always keep in mind that getting sick means huge amounts of money that you can't afford to lose, aside from a healthy lifestyle, you should invest in an affordable yet comprehensive health and life insurance. Start now. This is something that I realized. If you find yourself in deep financial and health troubles, you will see how important it is to invest. Always have a back-up plan. 5. Read the fine print. Read everything you sign. 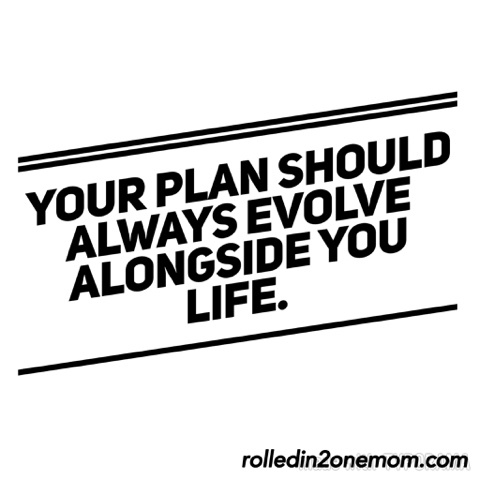 Make sure that your plan will evolve alongside your life. Make a commitment and keep it. Live a brighter life with SUN LIFE.